MWC 2018 will go live at the end of this month in Barcelona, Spain. This is the biggest mobile event around the globe. 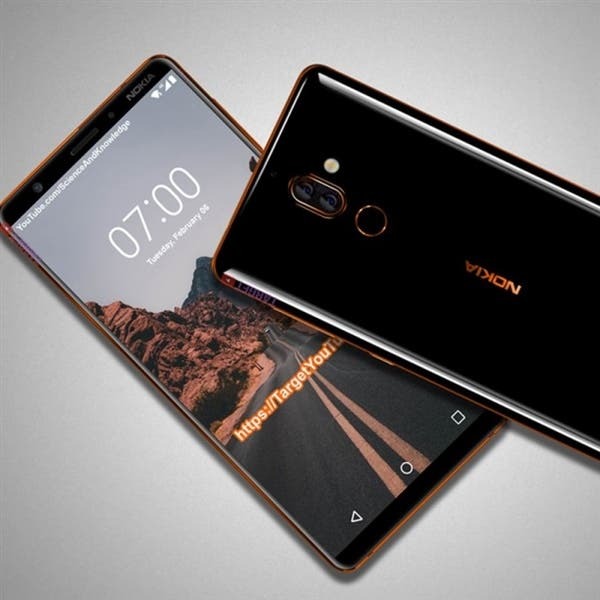 So it’s quite reasonable to see many smartphone makers preparing their new flagships to launch. The most anticipated model is the Samsung Galaxy S9/S9+, but there will be other players as well. 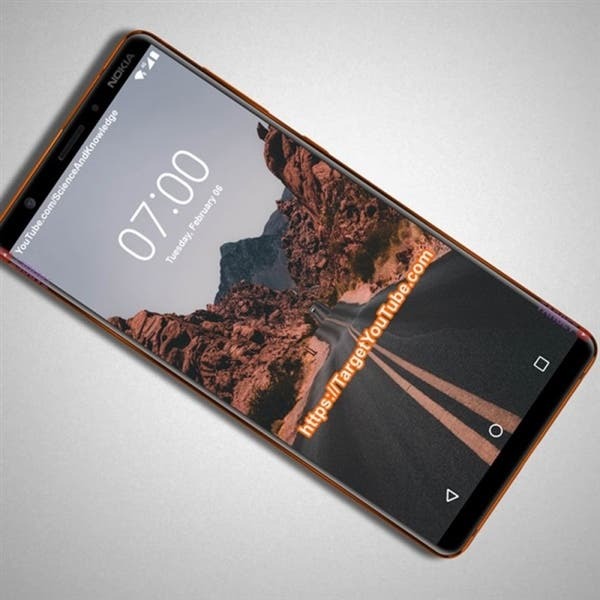 Though some top brands pushed back the announcement of their next flagships not to get in the way, there are some companies ready to uncover interesting models too. 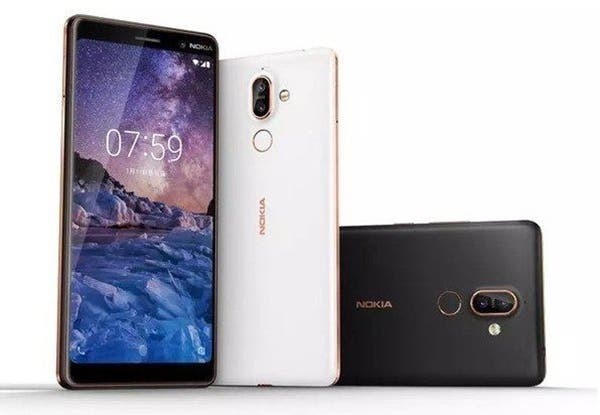 Besides the Xiaomi Mi MIX 2s or the Mi 7, we are going to see the Nokia 7 Plus. 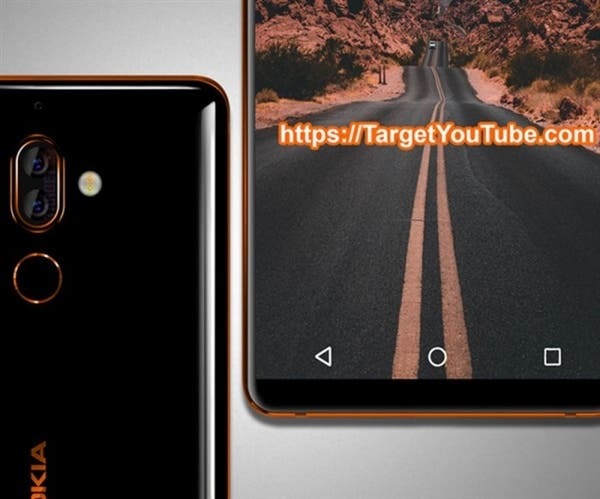 The latter has been rumored a lot and some of its key features were leaked out, but we haven’t seen its look till the date. As for now, the phone spotted in real photos showcasing amazing design. 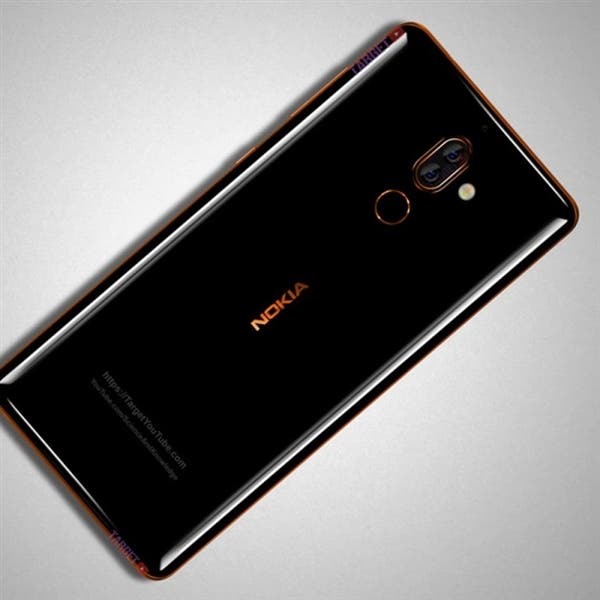 According to the photo above and below, the Nokia 7 Plus will sport a 6-inch screen with an aspect ratio of 18:9. Thus the rebirth tech giant knows what people want and brings those features to the final customers. That’s not a secret the full-screen is a mainstream. 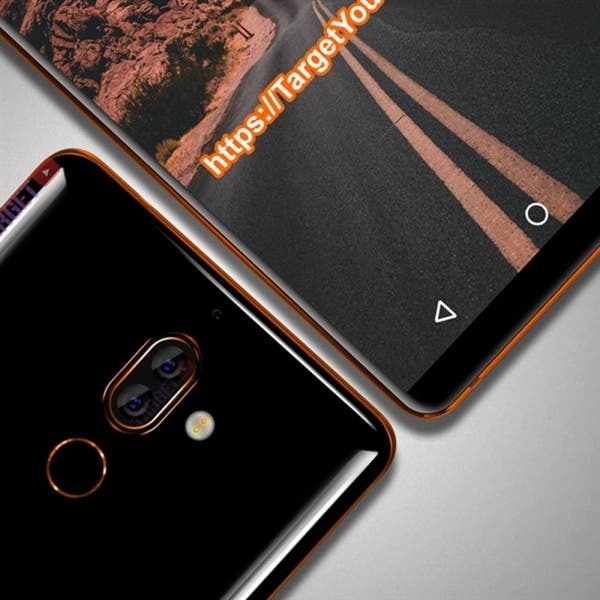 So a phone that has some ambitions in the market, should come with an 18:9 aspect ratio. But there is another trend in the smartphone market – the dual-camera setup. 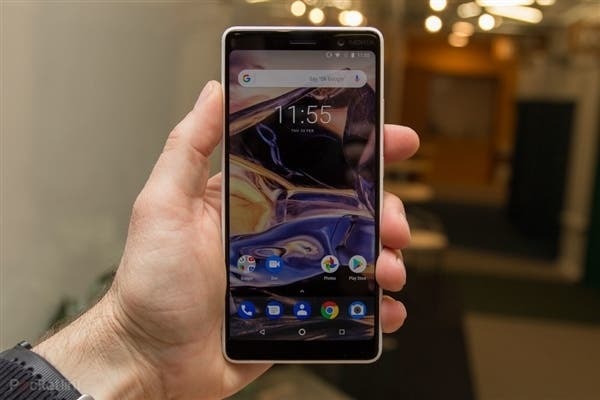 The Nokia 7 Plus won’t give you up even in this term. The phone comes with a dual-camera using 12+13MP Carl Zeiss lenses. 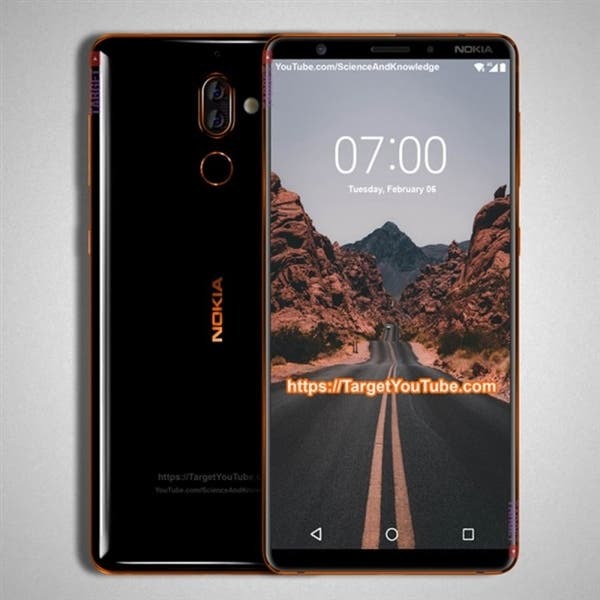 Earlier, it’s been rumored the Nokia 7 Plus will be equipped with a Snapdragon 660 chip, 4/6GB of RAM, and a 64GB of internal storage that can be expanded via the microSD card slot. 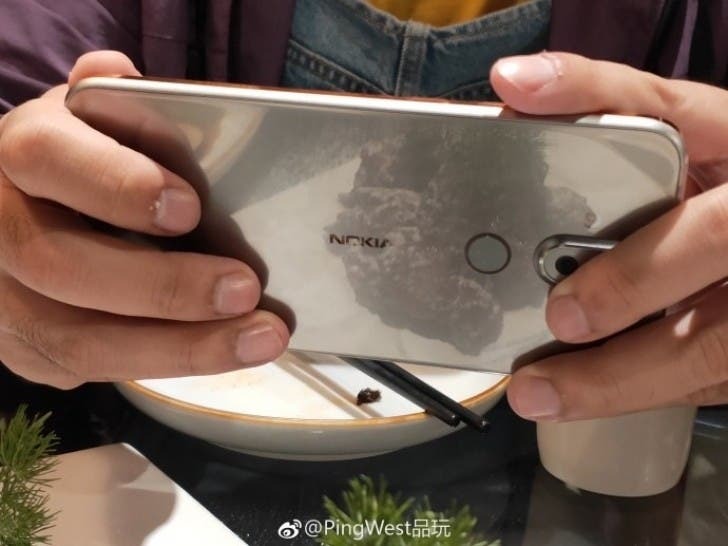 So we can state the Nokia 7 Plus targets the super mid-range market where the leaders are the Xiaomi Mi Note 3, VIVO X20 Plus UD, OPPO R11s, Smartisan Nuts Pro 2, and 360 N6 Pro. But this model is rumored to cost as much as 2999 yuan ($479). 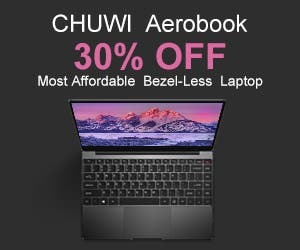 That’s a reasonable pricing, but won’t it affect the competition?